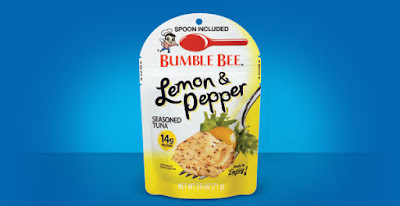 Savvy Spending: Kroger: Free Bumble Bee Tuna Pouch! Clip today, use by 10/21! Kroger: Free Bumble Bee Tuna Pouch! Clip today, use by 10/21! 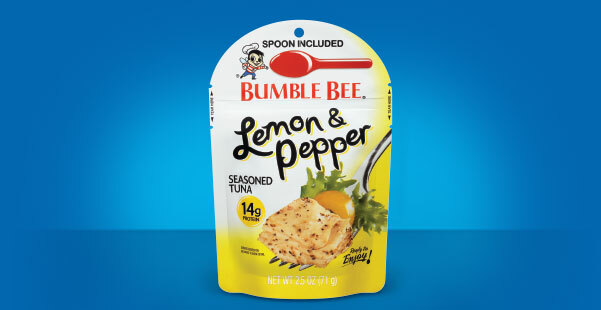 Today only, Kroger shoppers can add a coupon to their savings card for a FREE 2.5oz Bumble Bee Tuna Pouch. This offer is available to load to your store card today only but doesn’t expire until October 21st.